RAUPACK have recently introduced their extended range of laboratory scale machinery for the Pharmaceutical industry. 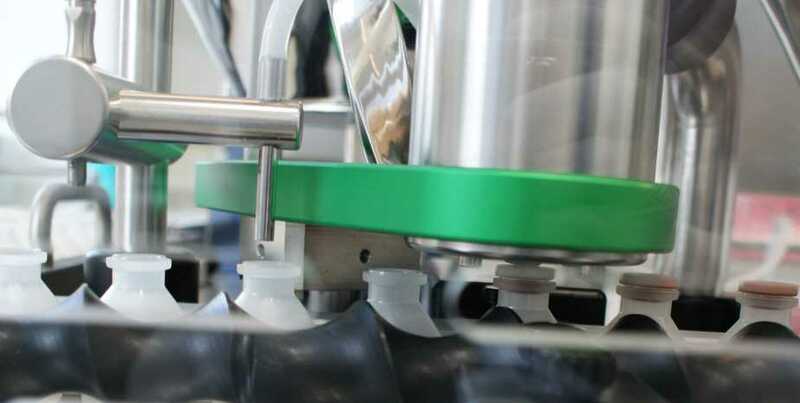 Apart from the already successful blister machinery RAUPACK will now also have a focus on liquid filling and closing centres, capping machines and crimping units. 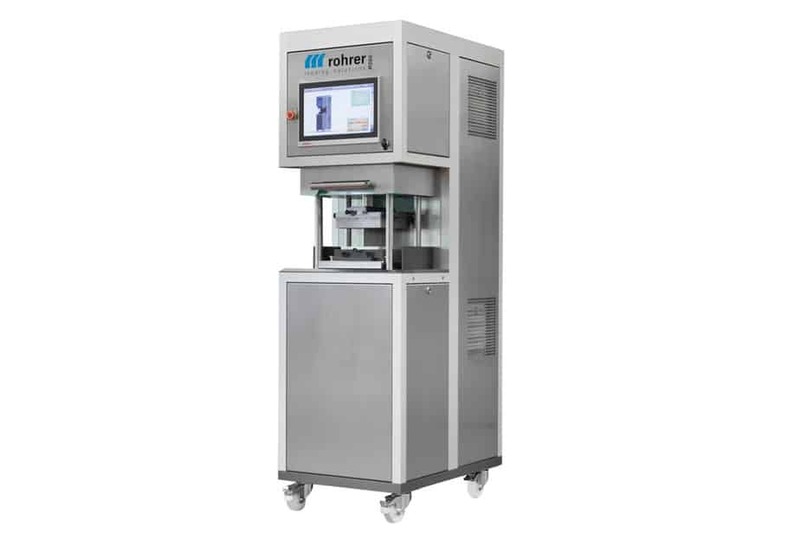 These very accurate, highly reliable Swiss machines are ideal for small laboratories, or manufacturers with low volume of products, or frequent changeover. All machines are designed to the highest level, bringing you the simplest solution for your requirements. Our table top blister machine is ideal for early stage projects in blister development. The R-550 is mostly used for small batches or frequent changeovers. Sealing, punching, thermoforming or coldforming are all possible with the R-550. For moisture, oxygen or heat sensitive products, we have the solution. If you are looking to put liquid into blisters or would like to have two cavities that both contain liquid, we can develop a tailored solution for your requirements. Our filling equipment can fill containers with the speed of 1200 units/h, or jointly the filling and closing centre can speed up to 2000 containers/hour. Gear pumps, peristaltic filling can be used for liquids or Auger fillers for powder applications. Laboratory capping machines are also available in manual handheld version or in fully automatic monoblock machine version. All of them are designed for fast changeover and suitable for clean rooms. All our crimping equipment can be used in sterile environment. From the manually operated C-46 until the fully automatic C-650 we have the solution for you. The speed of the fully automated crimping unit can reach 1300 containers/hour.